Watching movies is great for improving your English. 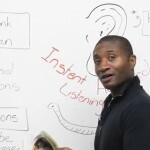 And if you choose movies that you enjoy watching, you’ll learn English without even realizing it! 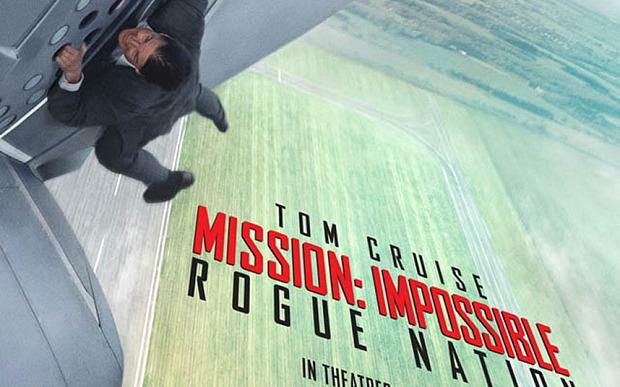 Starring Jesse Eisenberg. Directed by David Fincher. How Mark Zuckerberg founded Facebook. 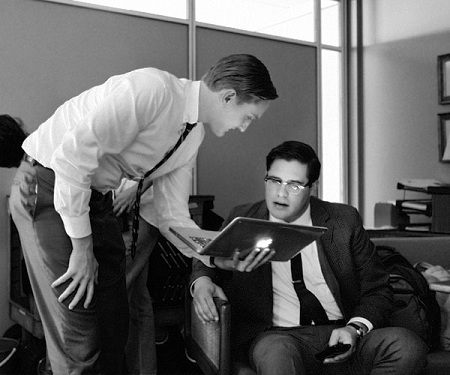 The screenplay for The Social Network was written by Aaron Sorkin, an award-winning writer. Sorkin is famous for his subtle, witty and very natural dialogue, which is enjoyable to listen to and relatively easy to follow. 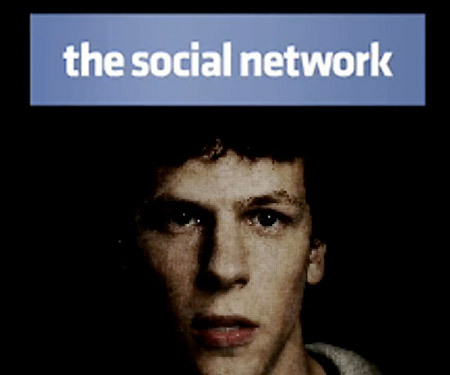 Also, while watching the film you’ll learn a lot of vocabulary for talking about social networks and computers. Starring Henry Fonda. Directed by Sidney Lumet. A jury of 12 people have to reach a unanimous verdict on whether a boy killed his father. 12 Angry Men is based on a play, and this means the characters talk a lot. Actors also tended to speak more dearly in older movies, so the dialogue is easy to understand. And the entire movie is set in one room (the jury room) and this lets you really focus on what’s being said. While watching the movie, you’ll learn lots of vocabulary related to crime and punishment. Starring Billy Crystal and Meg Ryan. Directed by Rob Reiner. A romantic comedy about the love lives of two neurotic New Yorkers. Romantic comedies are great for watching and learning as they’re generally easy to follow. They’re also perfect for learning words to talk about dating. 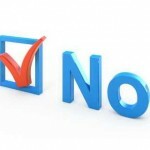 From this film, you’ll learn terms such as “high maintenance” and “long-term relationship”. Starring the voices of Tom Hanks and Tim Alien. Directed by John Lasseter. An animated film about toys that come to life when children and adults aren’t around. Animated films are usually aimed at children and this means the storylines are uncomplicated and the characters use simple (but useful) language. 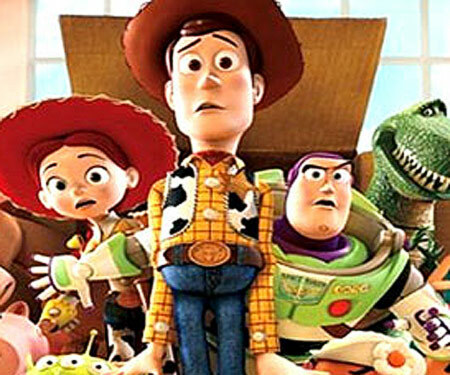 But even though it’s mainly for kids, Toy Story doesn’t feel childish. The filmmakers made sure the story and jokes also appealed to adults, so parents would be more likely to take their children to see the film . Starring Gene Wilder. Directed by Mel Stuart. Things go wrong when a group of kids get a free tour of Willy Wonka’s chocolate factory. Live-action feature films for younger audiences are also great for English learners as they’re generally easy to follow. And you’ll enjoy this one for its dark humour and interesting characters (especially Willy Wonka). 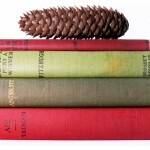 On top of that, you’ll hear some extracts from English literature because Willy often quotes well-known writers such as Oscar Wilde and Shakespeare. 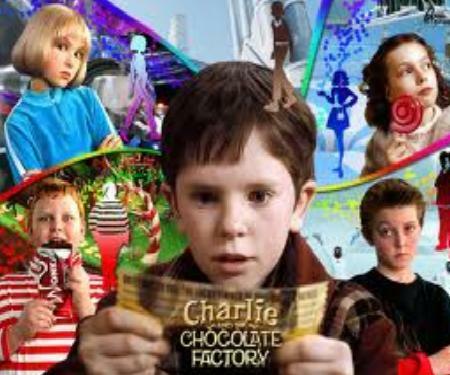 Before watching the film , why not read the Roald Dahl novel (Charlie and the Chocolate Factory) that the film is based on? Starring Bradley Cooper, Ed Helms and Zach Galifianakis. Directed by Todd Phillips. Four male friends get into trouble during a bachelor party in Las Vegas. 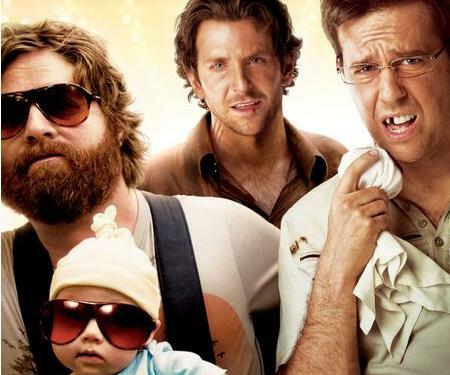 The characters in The Hangover use colloquial language, making the film an excellent way to learn up-to-date American slang. You’ll hear terms like “stag party” and “all-nighter”. And given that the film is about four friends partying in Vegas, you’ll learn plenty of swear words too. Starring Julie Andrews and Christopher Plummer. Directed by Robert Wise. A young woman (Maria) becomes the nanny for seven wealthy children in a house in the Austrian Alps. 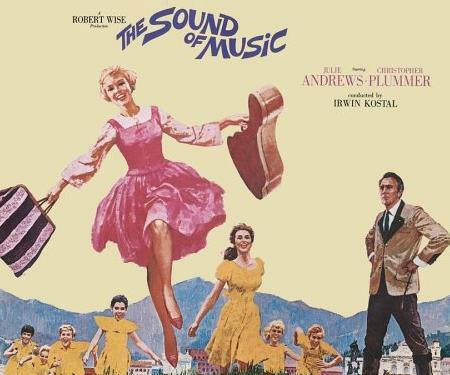 The Sound of Music is a musical and listening to music is one of the best ways to improve your English. Many of the film’s songs have become classics because they’re so catchy. Very soon you’ll be singing “The hills are alive with the sound of music. .. ” in the shower! Starring Anthony Hopkins and Emma Thompson. Directed by James Ivory. 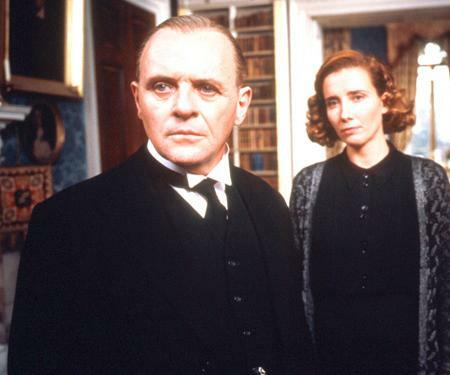 A drama about the relationship between a butler and a housekeeper in an English mansion just before World War II. The film is set in an English upperclass home in the 1930s, so the characters speak very formally. 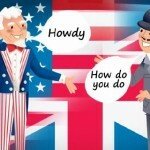 This means some of the language is a bit old-fashioned, but it’s also easy to follow and always grammatically correct. Before watching the film you could read the award-winning novel that the film is based on by Kazuo Ishiguro. 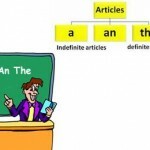 Articles, Listening, Real Life Articles, Bradley Cooper, Directed, English, feature, films, Las Vegas, Learn, learners, Listening, Movies, Rob Reiner, Speaking, Starring, story, Tom Cruise, Toy Story. permalink.